was rather bloody brilliant, to put it bluntly. A great time was had with the ever fantastic Rod Picott and wonderful opening set from Mat Wale. Thanks to them and those that came along too. 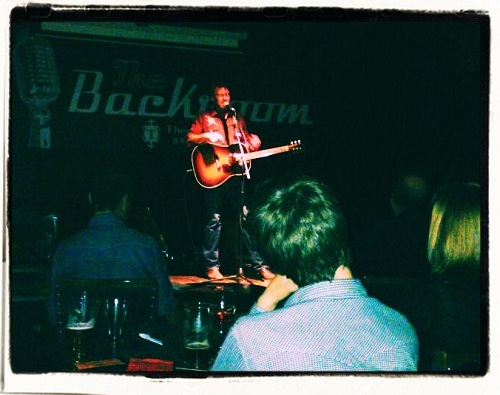 That’s it for WagonWheel Presents… at The Greystones this year, we return there on February 10th with Amelia Curran. We do however have one show left for 2012, we’ll be at Shakespeares on November 30th with Quiet Loner, Mark Wynn, Huw Costin and William Barstow. Details of that one can be found here, we hope we’ll see you then.